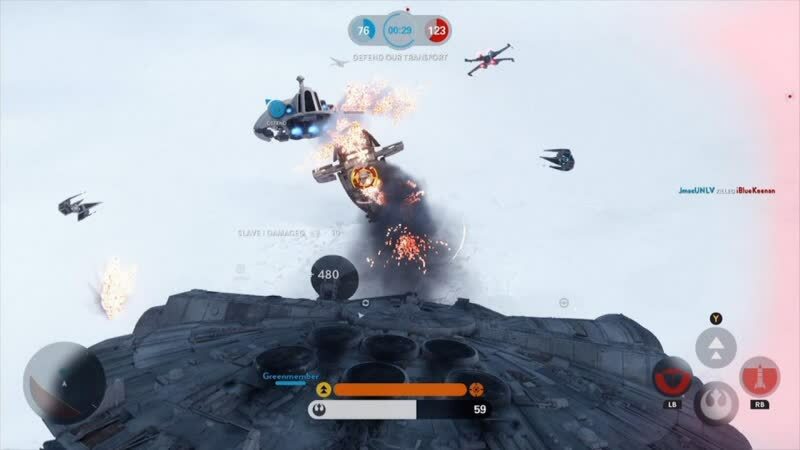 In a sea of multiplayer-focused shooters, Star Wars Battlefront distinguishes itself as much by what it does as what it doesn't, and that comes at a price. Its old school simplicity doesn't always mesh with its attempts to bring those ideas into 2015, and it lacks some of those back-of-the-box bullet points that most modern AAA shooters wouldn't be caught dead without. 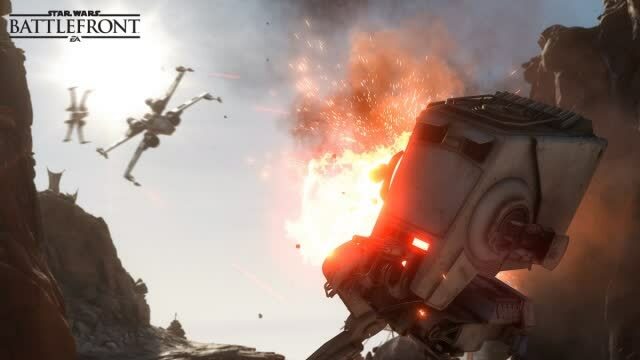 Star Wars Battlefront: Graphics & CPU Benchmarks: Star Wars Battlefront is a truly gorgeous video game and arguably the best we've seen this year. Considering how exceptional the visuals are, the game's GPU demands aren’t that exceptional. For example, at 1080p you can enjoy the game in all of its glory with nothing more than a $200 graphics card, the Radeon R9 380 or GeForce GTX 960. 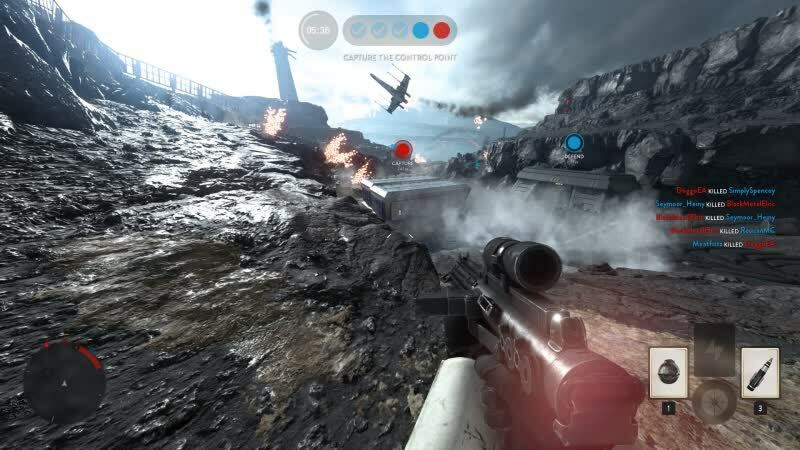 Battlefront is not the best game ever, and it’s certainly not the best shooter ever. To top it off, I’m worried about its ability to keep people entertained long-term, something crucial for a healthy multiplayer game. But there’s a feeling of childlike joy to playing it and thinking about it. I have a weird relationship with it, in that respect. 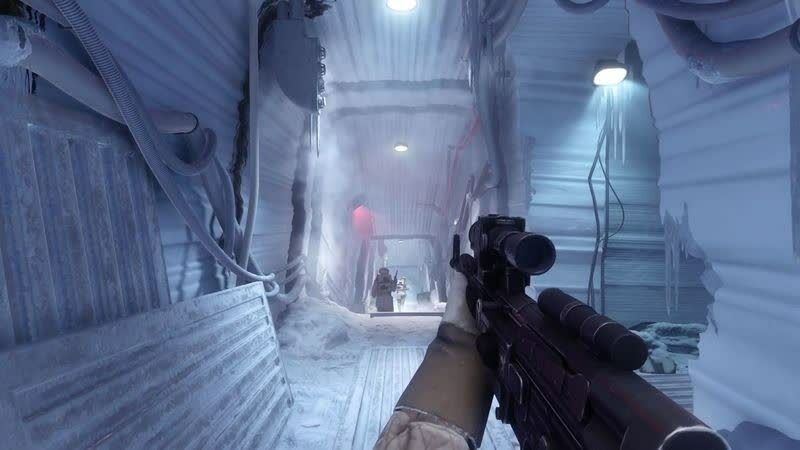 Star Wars Battlefront's simplicity cuts both ways, embracing new players while most likely leaving more seasoned ones cold after a short while. As a multiplayer shooter, it's good but never quite great, but maybe that's besides the point. As a piece of Star Wars merchandise, wrapped in the glorious trappings of one of cinema's most intoxicating franchises, this is pretty much exemplary. It’s a slick, polished and accessible online blaster that makes the most of the Star Wars license and material. 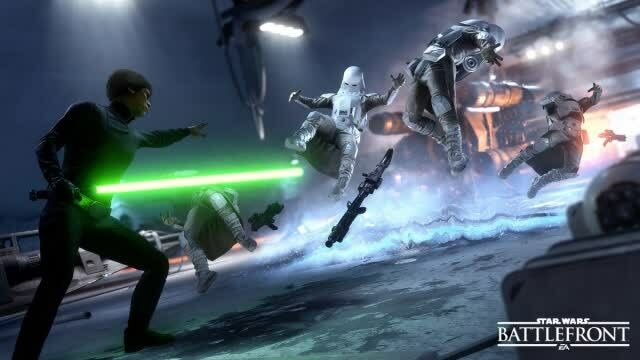 Some of its modes are forgettable and we have concerns about its long-term appeal, but if you want to blast imperial Stormtroopers or slaughter the rebel scum, there hasn’t been a better way to do it since the glory days of X-Wing vs Tie Fighter and Dark Forces II: Jedi Knight. 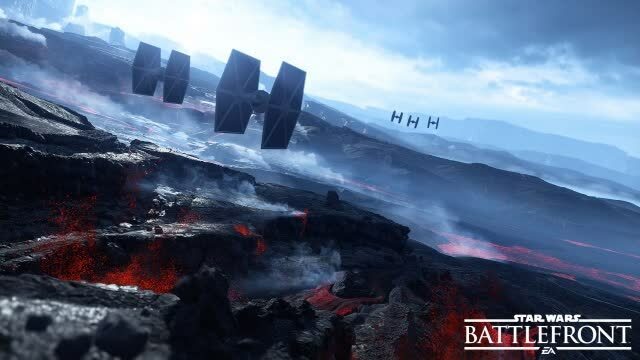 But Battlefront doesn't go much deeper than its ambitious surface appeal. It front loads its best content, only to fade in quality as the hours roll by. 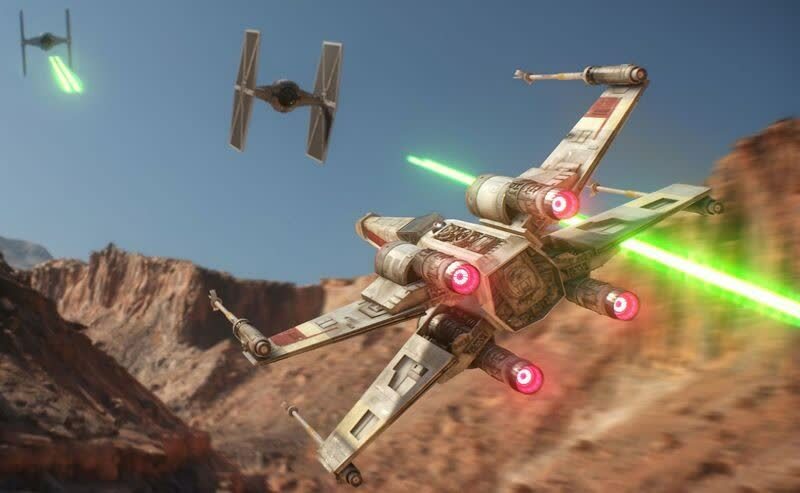 Star Wars Battlefront's skin is beautiful, but its legs are shaking, and threaten to buckle with time. 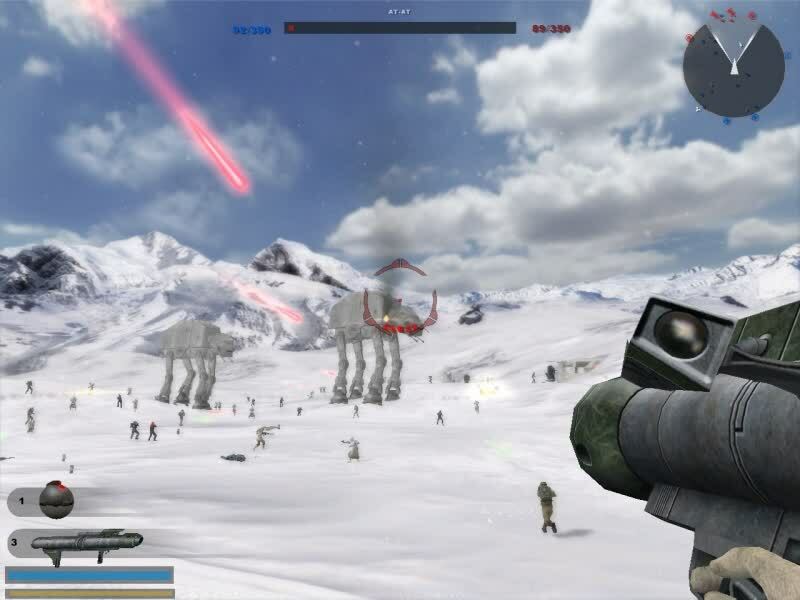 Battlefront initially checks all of the boxes for being a great Star Wars game, but its limited amount of content and lack of meaningful progression kept me from wanting to return for more than a brief visit. Otherwise I’m having a blast with Star Wars Battlefront, if in the loose, unfussy sense I might a popcorn flick, without pretensions. By stripping out the story and making the whole affair a leaner grab bag, DICE is pitching an immaculately visualized arcade-casual experience. 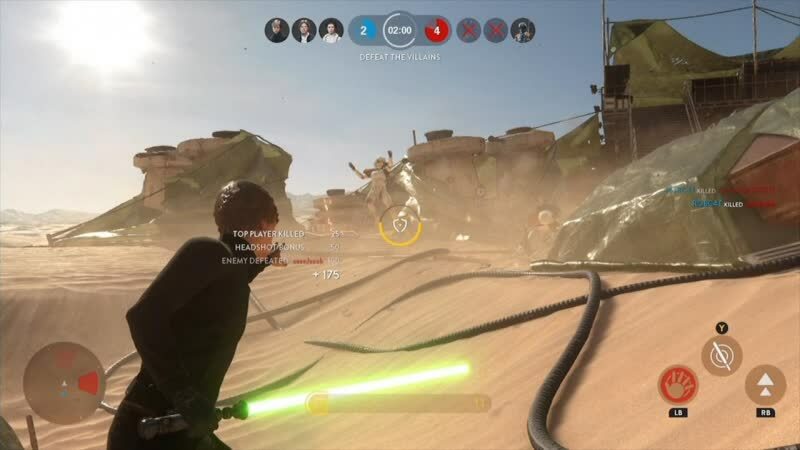 At launch, there's not as much on offer compared to other competitive shooters, but there's also never been a Star Wars game that's looked and felt this real before. 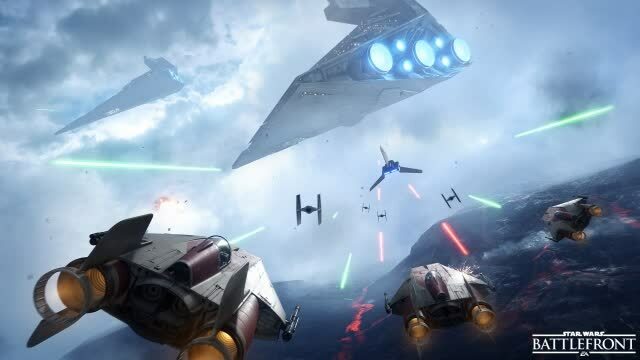 Despite the lack of battlegrounds, characters, and a story-driven, campaign structure, Star Wars Battlefront is an epic, cinematic experience. If you've felt the force awakening in you this year, let it in.